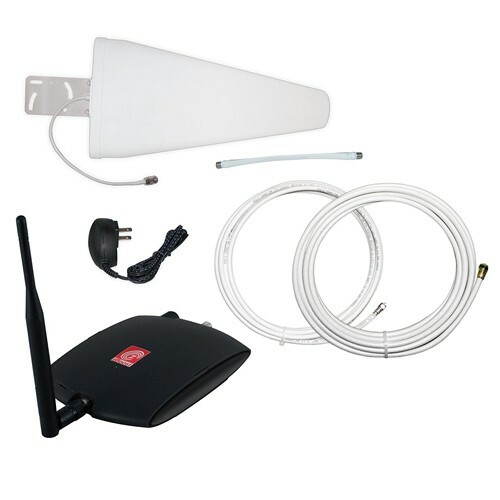 Wireless Extenders TRIO SOHO Xtreme (ZB575X-V) for $379.99. zBoost TRIO SOHO Xtreme solves missed and dropped calls inside your larger indoor spaces. The zBoost TRIO SOHO Xtreme boosts Verizon 4G LTE as well as voice and text for all major carriers.